Adline Media Network is a highly experienced and diversified media communications network in the GCC and North African markets, established for in excess of 20 years, with an extensive team of over 250 experienced advertising, marketing and media professionals throughout the region. We are a leading representative of media space in the region, along with Digital Solutions, holding the No.1 position in many markets in which we operate. The level of our expertise covers all media types and an extensive range of vehicles including press, print, radio, outdoor, television and online which places us in the best position to understand and service advertiser needs. In addition, we have developed an extensive range of mutually-beneficial relationships with major media vehicles throughout the region ensuring maximum exposure for our clients and an efficient and effective media buying opportunity. 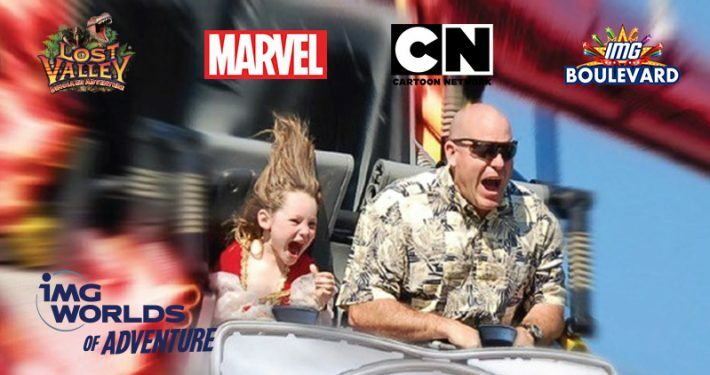 Exclusive representation (either International or Worldwide) to a wide range of large media entities. Extensive wholesale media sales business covering 250+ media vehicles in over 10 countries throughout the Gulf and North African region. Full suite of Digital Media Solutions servicing clients and customers across the region. Adline Digital has partnered with some of the leading web portals to effectively and efficiently reach audiences in the Arab world and provides a full suite of digital media solutions including design, development, and campaign management. Creating and distributing key messages through multiple channels ensures brand visibility and success for our partners. Since our beginning, we have operated on this one simple philosophy – partnership. 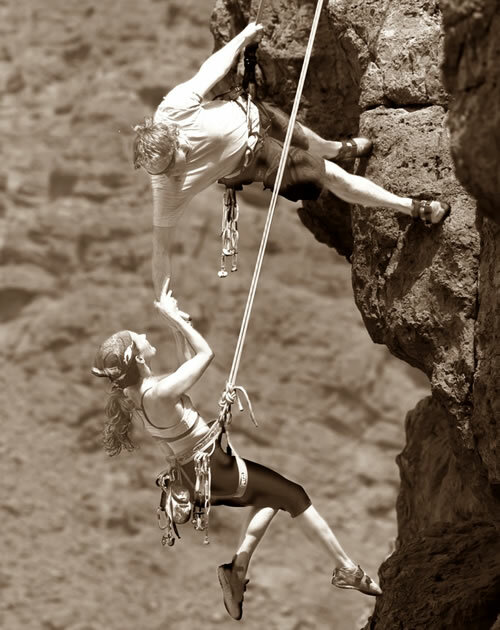 Relying on each other, supporting each other’s goals, and developing that level of trust, commitment and respect that only exists when partners truly value the growth and prosperity of the other. We lead the industry through partnership at every level of the media communication supply chain. Our key strength, and single most important Critical Success Factor, is the strength, depth and longevity of our relationships with our clients and customers. In particular, our relationships with media owners directly translate into priority rates and space availability, which in turn allows us to provide the best service and price to our media buying partners. To service the needs of clients and customers, we have an established network of fully-owned offices in all major market locations across the region. Additionally, we work closely with a network of affiliate partners in other markets such as Jordan and Oman to ensure complete fulfillment of client needs across the region. Please rollover a location for more details on that office. (If viewing on a mobile device, refer to the location number for more information on that office). Commenced operation in September 2002. Beirut office is the base for our Digital Media operations and management of recently opened office in Erbil, Iraq. Established in October 2000 The leading independent provider of space for all segments including fixed and mobile outdoor, Airport, print, radio, cinema and TV. 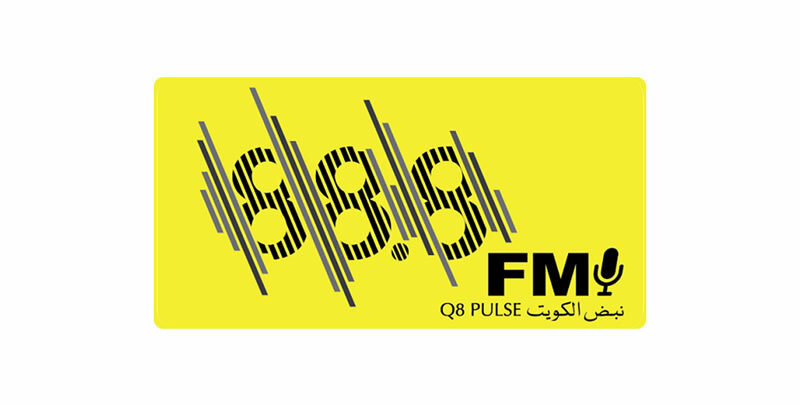 Kuwait office is also the base for our representation of Q8Pulse 88.8 FM radio exclusively. Established in July 2000. The leading independent providers of media space in Bahrain. Exclusively representing Al Ayam, as well as owning the largest range of outdoor advertising space through our division – Bahrain Media Services. Established in 1994. Corporate head office for the network and focussed on the management of partnerships with UAE based Media Buying Units. 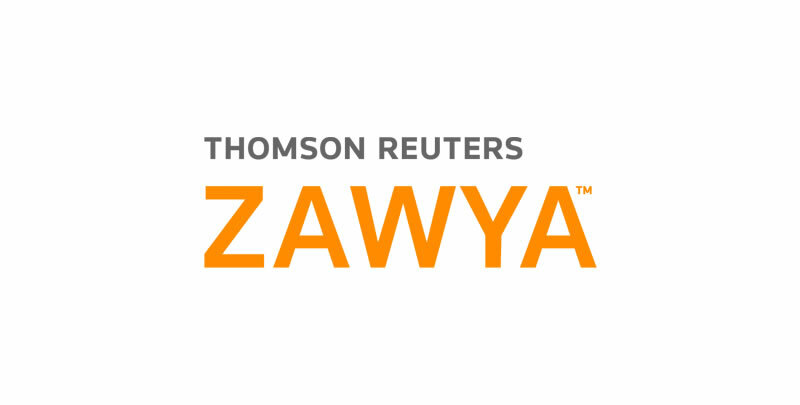 Also the base for international media sales for the Okaz group of newspapers, the leading newspaper group in Saudi Arabia as well as Al Rai TV. This is also the base for Premier Solutions Media, exclusively representing the OSN network, Discovery Channel & TLC HD. Commenced operation in 2007 as a representation office for Adline Media Network focussing on Saudi Arabian based clients and agencies. Established in August 2000. Exclusively representing Dream TV and through our partnership with MediaLine, exclusively representing Al Nahar TV. Officially opened in 2013 to co-ordinate our business in Qatar where we are the leading independent providers in the Print and Cinema segments. Our joint venture partnership in Erbil was launched in 2013 and is focussed on the management of local media sales, especially in print, outdoor and Digital mediums. Our belief in leadership through partnership does not stop with clients and customers. 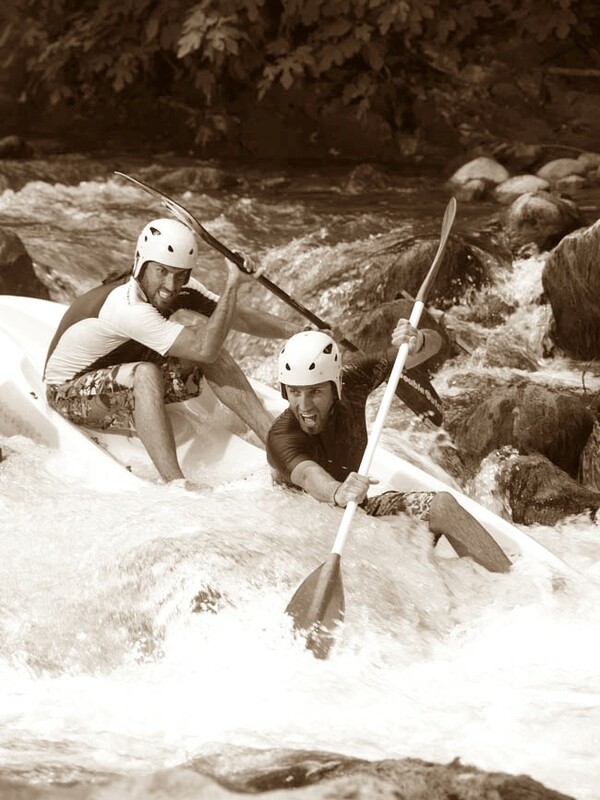 We firmly believe that members of our team are the key drivers of the relationships which enable us to succeed. As our business grows, we are constantly on the lookout for highly motivated and skilled individuals with a strong background in media sales, operations or finance, who have the same belief in professionalism, entrepreneurship and customer service. If you would like to have your CV considered when roles become available in the future, submit your details. Alkarma productions are a fully integrated media service provider, offering expertise in all aspects of media and content development. From idea conception to content development, production, broadcasting, marketing, community outreach, and merchandizing support. Alkarma has over 20 years of experience in top-end TV programming and commercial development and production. Our affiliation with Al Karma allows for a fully integrated, in-programme branding concept that goes beyond the simple programme sponsorship ensuring a 360 degree communication impact. BMS was established in April 2004 as a JV operation between Adline and GMI to dominate the outdoor media scene in Bahrain. Specifically, BMS owns the largest network of 3×4 Megacoms (over 300 locations) and a wide variety of other outdoor media such as Lamp posts, Unipoles, Roof Tops, Free Standing signs, Building Wraps and Bus and Mall Branding. BMS has since expanded into management of print advertising as well as offering a boutique media planning and buying service for several clients. 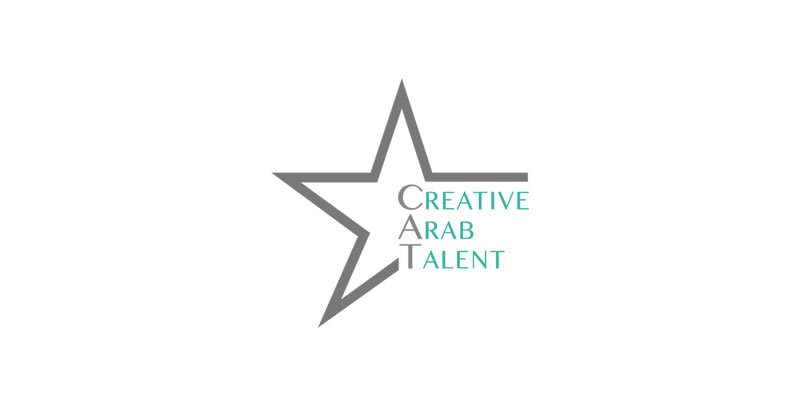 Creative Arab Talent (CAT) is the first ever professional talent management and representation agency in the Arab world of entertainment. Based on the international talent agencies in Hollywood, CAT identifies, promotes and manages unique and professional talents ranging from actors, singers, writers and producers to designers, musicians, sports people and speakers for appearances, brand ambassador programs and productions, as well as facilitating the integration of brands and products into the film and entertainment industry. As the region embraces this new realm of achieving brand communication goals, our partnership with CAT blends perfectly with Adline services for clients. HIC Media is a digital agency headquartered in Beirut, Lebanon providing a full suite of digital services from creative development to digital media campaign planning and management. Established in 2011, Adline and HIC Media have partnered together to ensure clients can access the best in digital marketing solutions. 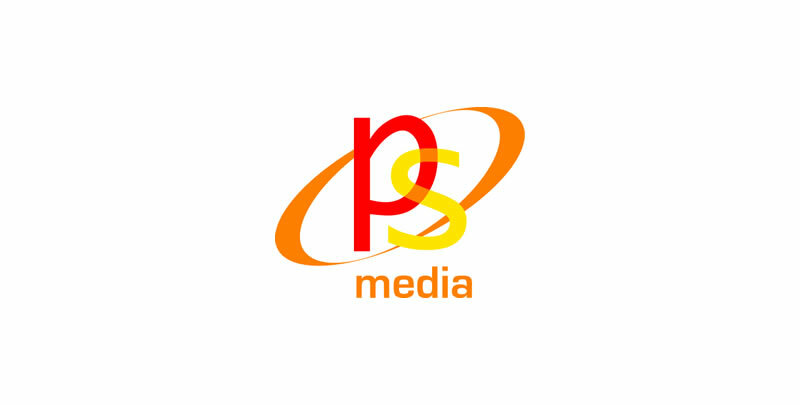 Premier Solutions Media is a joint venture company between Adline and the OSN PayTV Network. Formed in 2005, the company is exclusively representing OSN, Discovery Channel HD and TLC HD. Premier Solutions Media is perfectly placed to partner with media and advertisers who target higher income and specialised demographics. Working alongside Adline, BPG Maxus has built significant competitive advantage for their clients by identifying great ideas and executing them brilliantly. Consumers’ experiences with brands are personal and are built over time. Adline helps BPN to help their clients realize their growth agenda through progressive, data-led content and audience activation. As part of the world’s leading independent media planning & buying specialist and the market-leader in digital and non-traditional media solutions, Adline provides Carat MENA with our best services to help keep them redefining media. To help produce powerful integrated solutions that enable client growth through building brand equity, Adline is an essential player in achieving delivery of the intended message to the consumers of GMASCO’s clients. Adline has helped Havas lead new thinking as they establish relevant points of contact between brands and consumers in order to obtain optimal business results for their clients with agility and speed. Adline partners with Icom MENA to help them in leveraging consumer insights to build brands and sales for their clients. Adline has taken the initiative to help Initiative Media transform communication exchanges into results that are fast, brave, decisive and simple. 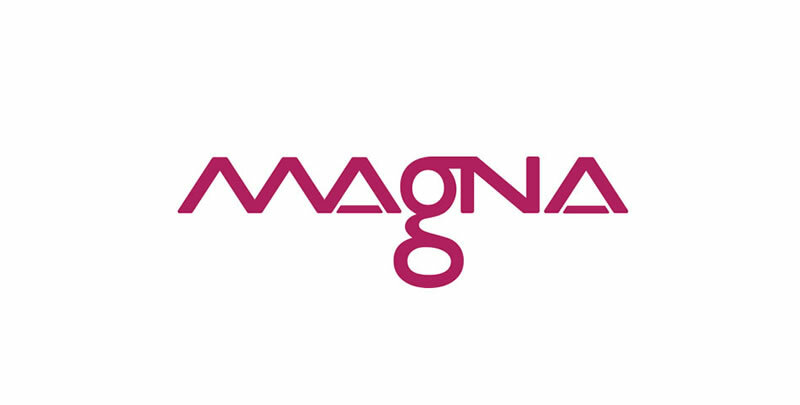 Since Magna’s business is built to provide every single client a unique combination of Attention and Value, Adline’s partnership with Magna provides the same to each. 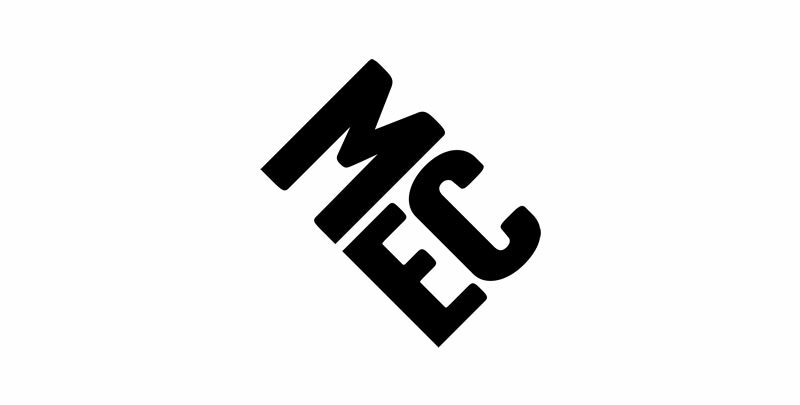 As the media landscape has become more complex, Adline partners with MEC MENA to help them deliver genuine integrated thinking to their clients. Transforming communications through systems thinking has enabled MediaCom MENA to become the Content and Connection Agency which has seen the development of a strong partnership between us where the relationship comes first to ensure better results. Adline has always been relentless in the pursuit of success for Mindshare as they strive to make their clients’ brands more famous and more profitable. As one of the worlds largest integrated communication agencies, OMD have demonstrated a strong commitment towards Adline in growing their mutual businesses whilst adding value to their clients. PHD business has been built on a culture of thought leadership, creativity and innovation, believing that successful agencies will thrive by employing brilliantly clever, curious people and putting them in a fun, stimulating environment. This philosophy equally applies to the partnership between PHD and ourselves. The strength and longevity of our partnership is a true reflection of our mutual belief in professionalism, entrepreneurship and outstanding customer service in the industry. Working side by side, Adline and Starcom MediaVest Group have established a solid and fundamental bridge between their clients and our media. In the modern media scene, Adline is helping Universal Media to be nimble, agile, tuned into trends and pioneering in new ideas to deliver the best solutions for their clients. Adline is proud to partner with ZenithOptimedia, known as the ROI Agency, helping them applying a rigorous and objective approach to improving the effectiveness of marketing spend for their clients. Part of the Okaz group, a website providing contemporary news and sport coverage. Exclusively represented by Adline Digital Media Network internationally. 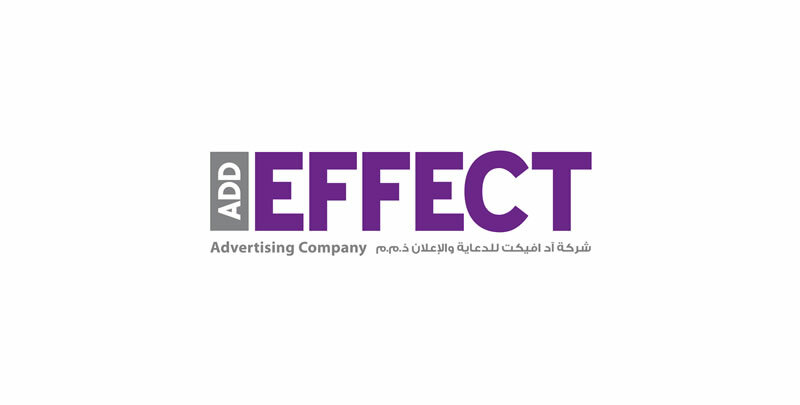 Add Effect is a leading outdoor media company based in Kuwait. Exclusively representing all Megacom, Mupi and Lamposts in Farwaniya, the most populated city in Kuwait as well as the Kuwait International Airport, Adline exclusively represents Add Effect internationally. 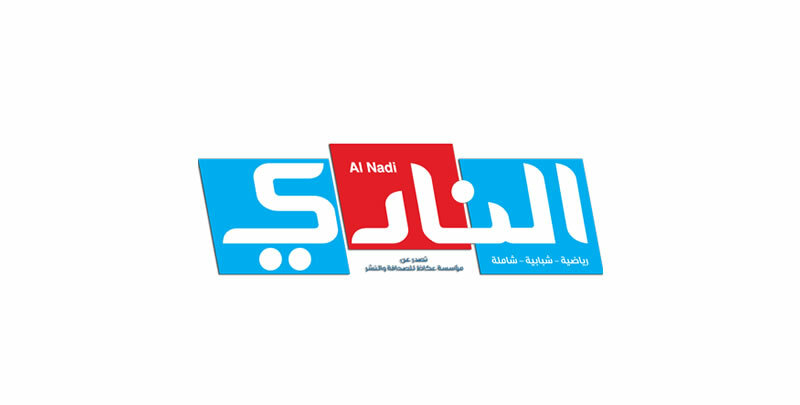 The number one Arabic daily newspaper in Bahrain. 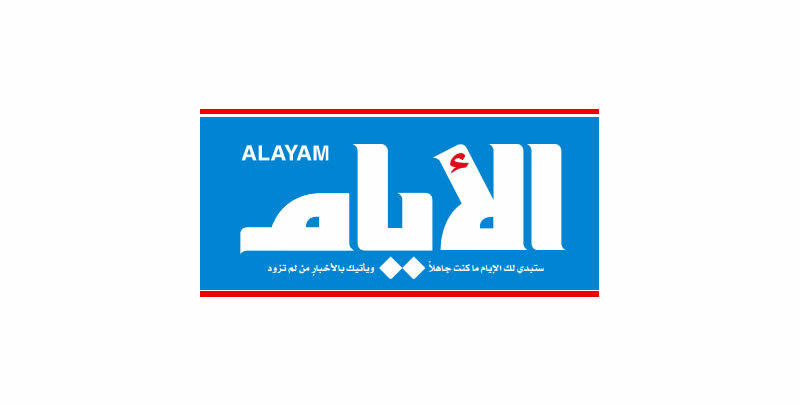 Our partnership with Al Ayam commenced in 1997 as exclusive representation for the publication outside the Kingdom. In 2000, Adline established an office in Bahrain to further develop our relationship with Al Ayam by becoming the exclusive representative inside Bahrain as well as internationally. 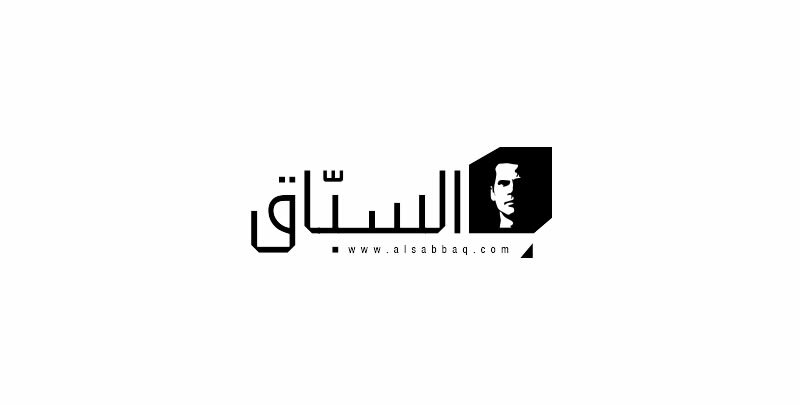 A leading weekly sports newspaper and website in Saudi Arabia. Part of the Okaz Group, our partnership with Al Nadi (along with Saudi Gazette) was the foundation of our company and has continuously been a part of our exclusive portfolio for the duration. 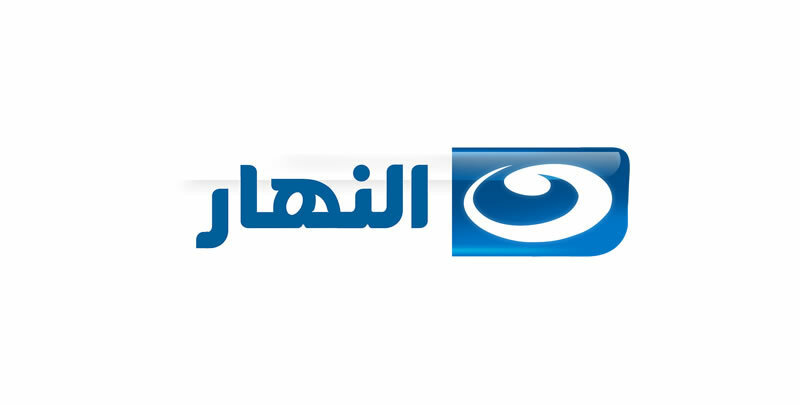 The Al Nahar Network of channels including Al Nahar Drama, Al Nahar Sport and Al Nahar El Youm, are the leading network of free-to-air entertainment channels in Egypt. Through our partnership with MediaLine, advertisers enjoy exclusive placement opportunities and rates reaching significant audiences in Egypt and beyond. 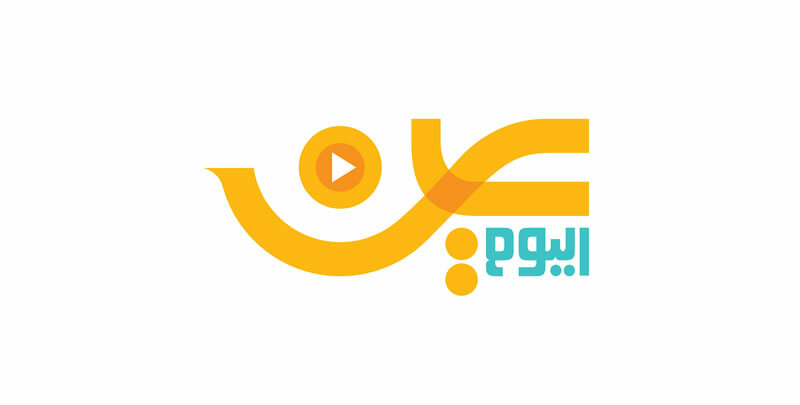 Al Rai TV is the leading television broadcaster in Kuwait and plays a significant role in the Pan Arab television scene. 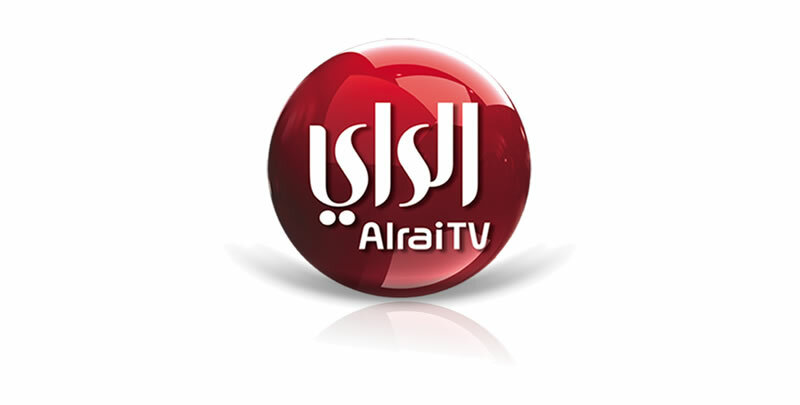 Our association with Al Rai TV began in 2007 and today Adline exclusively represents Al Rai TV internationally. A premium, arabic male lifestyle website exclusively represented by Adline Digital Media Network. As new modes of communication continue to emerge, outdoor media still plays a major role in local and international advertising. Through our partnership with Bahrain Media Services, advertisers can access prominent Megacom, Mupi and Lampost circuits in Bahrain. Discovery is the world’s largest PayTV programmer reaching nearly 3 billion subscribers in over 220 countries and territories. 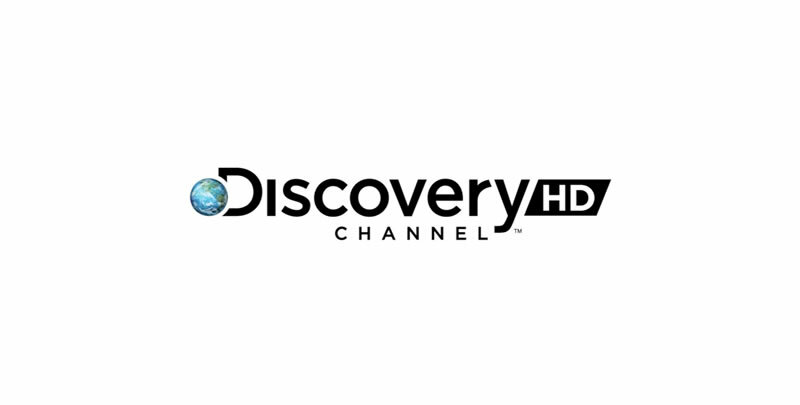 Broadcast exclusively on OSN in the region, Discovery Channel HD MENA broadcast is part of our exclusive representation portfolio through our partnership with Premier Solutions Media. 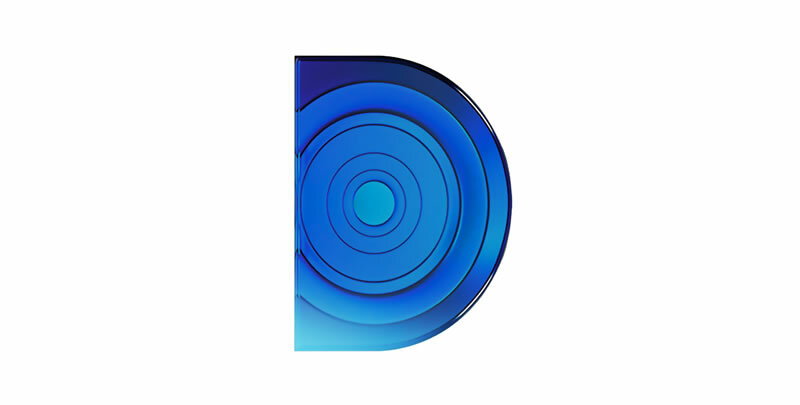 Dream TV, the first Egyptian private television channel is an Arabic satellite television channel headquartered out of Media Production City, Egypt and is well known for its cultural programming and news analysis, and is respected platform for popular talk shows. 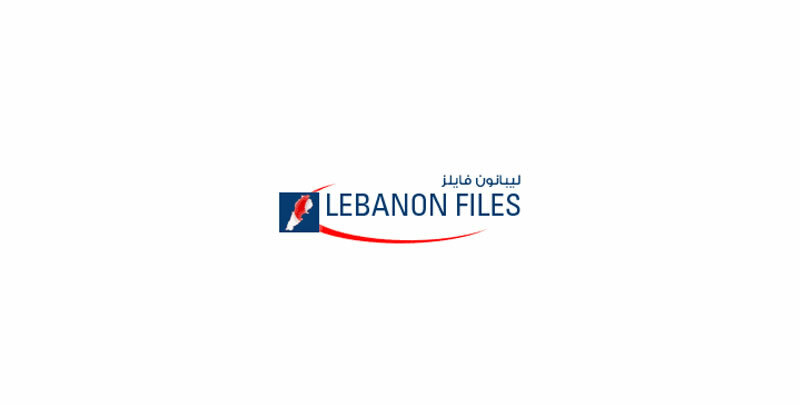 News and views from Lebanon and surrounds exclusively represented by Adline Digital Media Network through our partnership with HicMedia. 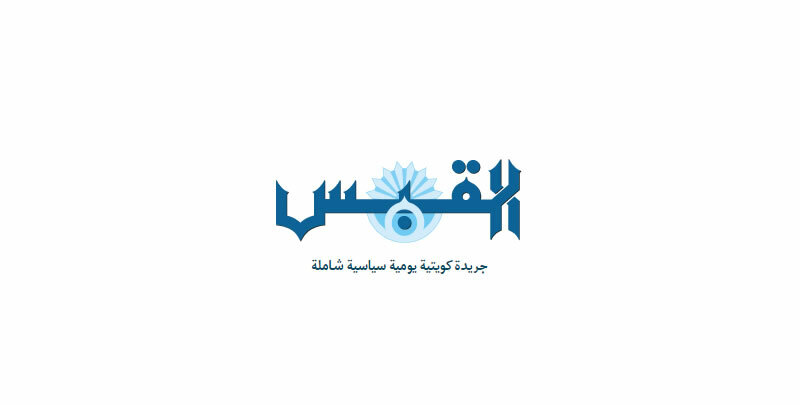 The number one Arabic daily newspaper in Saudi Arabia. Our partnership with the Okaz Group started with our beginning in 1994 through their publications – Al Nadi and Saudi Gazette. 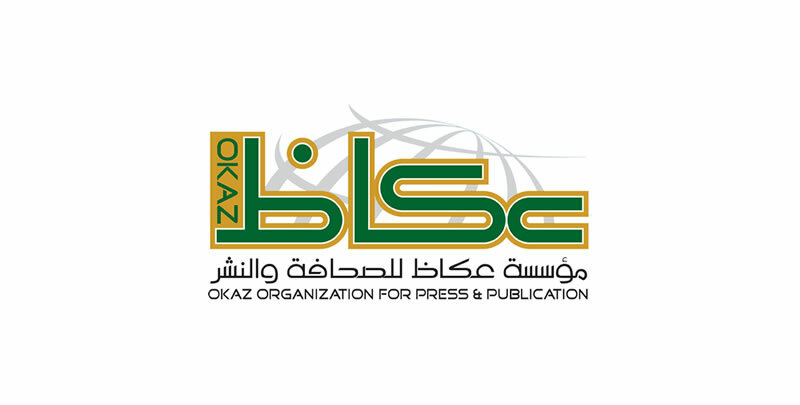 Okaz daily newspaper was added to the portfolio in 1996 and our partnership continues to this day with the addition of the website. 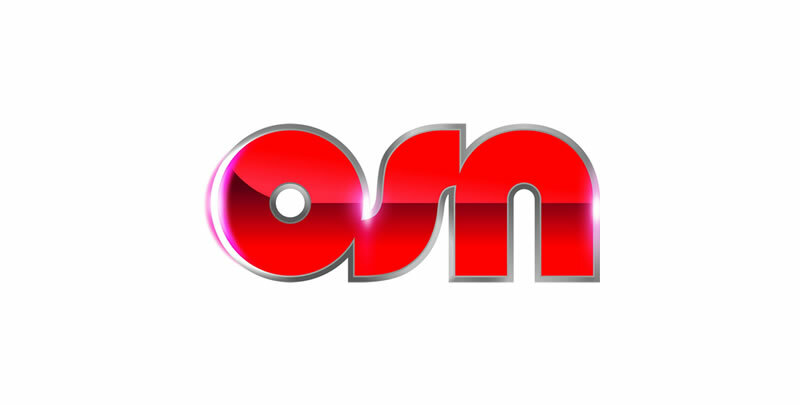 Adline has been associated with OSN, the leading PayTV network in the region, since 2003. In 2005, the two companies formed a joint venture partnership to establish a bespoke media marketing company called Premier Solutions Media, exclusively representing the OSN network (including OSN.com) providing advertisers with a direct communication access to an elusive audience who are educated, high income, decision makers. These consumers understand brands and have real purchasing power. 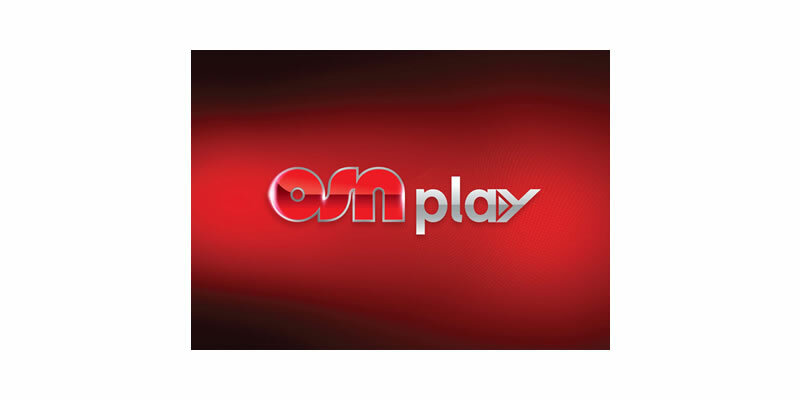 Part of the OSN subscriber service providing live streaming channels as well as On Demand movies and series, exclusively represented by Adline Digital Media Network. With their studio located in the luxury shopping 360 mall, Kuwait. Q8Pulse 88.8 FM has brought a fresh new sound to the airwaves. Headlining the new look station will be the Rab3 Al-Diwaneya show from midday everyday, anchored by Kuwait’s favorite radio personalities Talal Al-Yagout and Khalid Al-Ansari with a broad range of weekly shows. 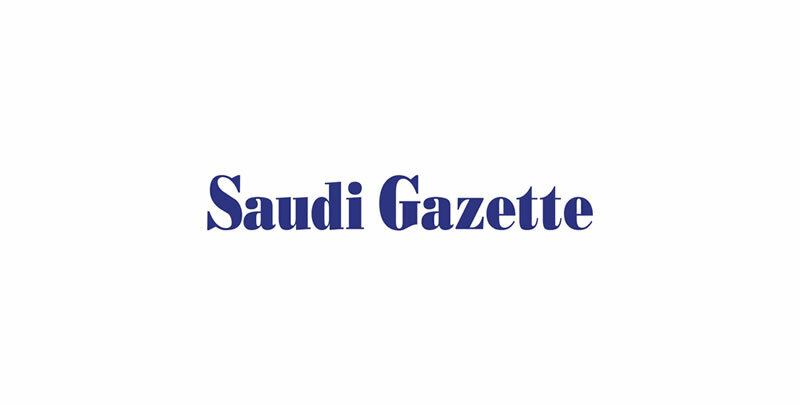 A leading English daily newspaper and Website in Saudi Arabia and part of the Okaz Group. Our partnership with Saudi Gazette was the foundation of our company and has been continuously represented by us since the beginning. 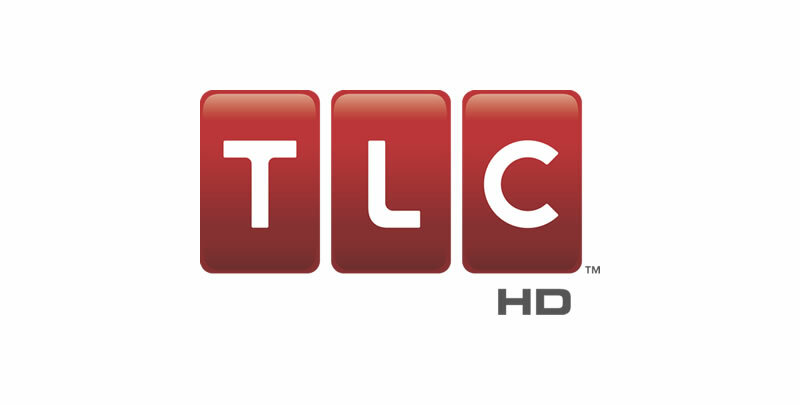 TLC is an American cable and satellite television network that is owned by Discovery Networks focussing on reality series involving lifestyles, family life, and personal stories and is the home of Oprah Winfrey Network programming in the MENA region. Broadcast exclusively on OSN in the region, TLC HD MENA is part of our exclusive representation portfolio through our partnership with Premier Solutions Media. The prestigious regional news portal, exclusively represented by Adline Digital Media Network in Levant markets.